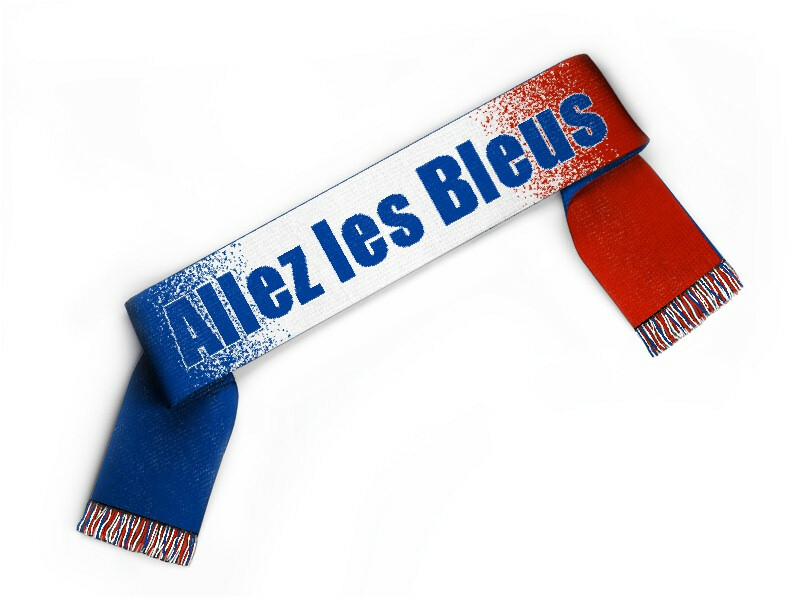 Edit design Euro soccer scarf France , or create your design from scratch. This is your personal Euro Football scarf national team France. Les bleus, the french national team is about to win the Euro 2016 in their own country. Support their effort and design a Euro soccer scarf online now.